With my recent health kick, not only am I trying to work out and live a better lifestyle, I am also trying to eat a lot better and find the best way to ave fruit is by making a smoothie. 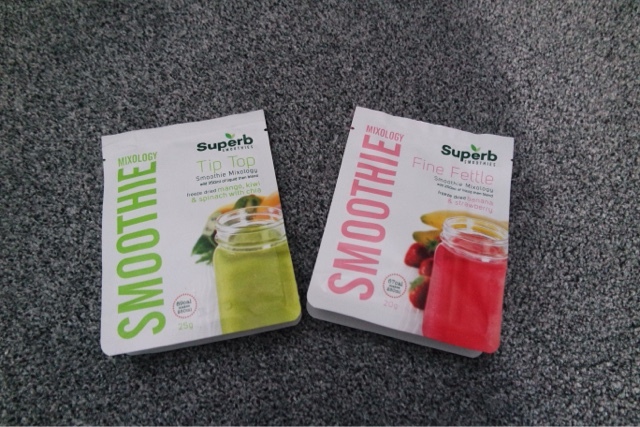 I am loving the smoothie mixes from www.superbsmoothies.com. My favourite mix is Fine Fettle, which is banana and strawberry, you simply mix water or juice with it in the blender and you have a delicious smoothie. One pack contains 1 banana and 10 strawberries. They are gluten free, dairy free, and vegan which is great for anyone that has a food intolerance or chooses a vegan lifestyle. 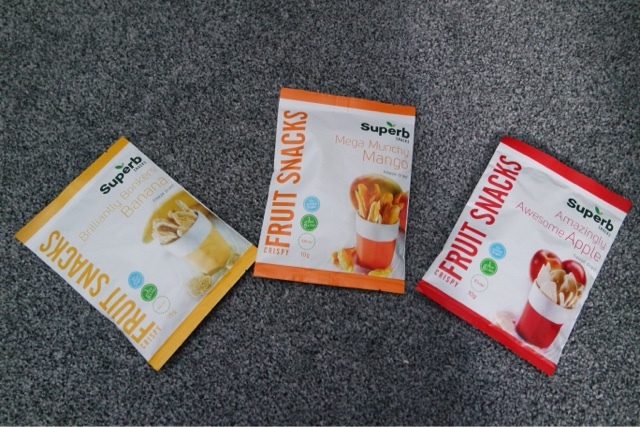 Superb also have a range of fruit snacks which are great to have throughout the day as a healthy treat. 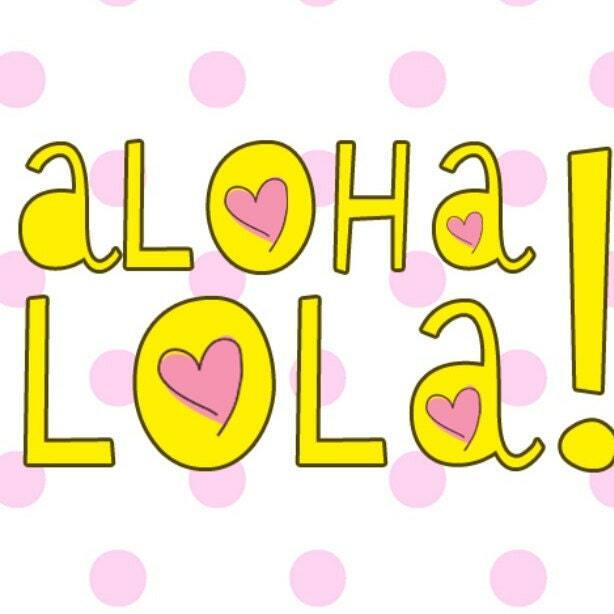 From mango to banana or apple, there is something for everyone. A pack of dried mango is only 26cal and is great to have between meals as a quick healthy snack.